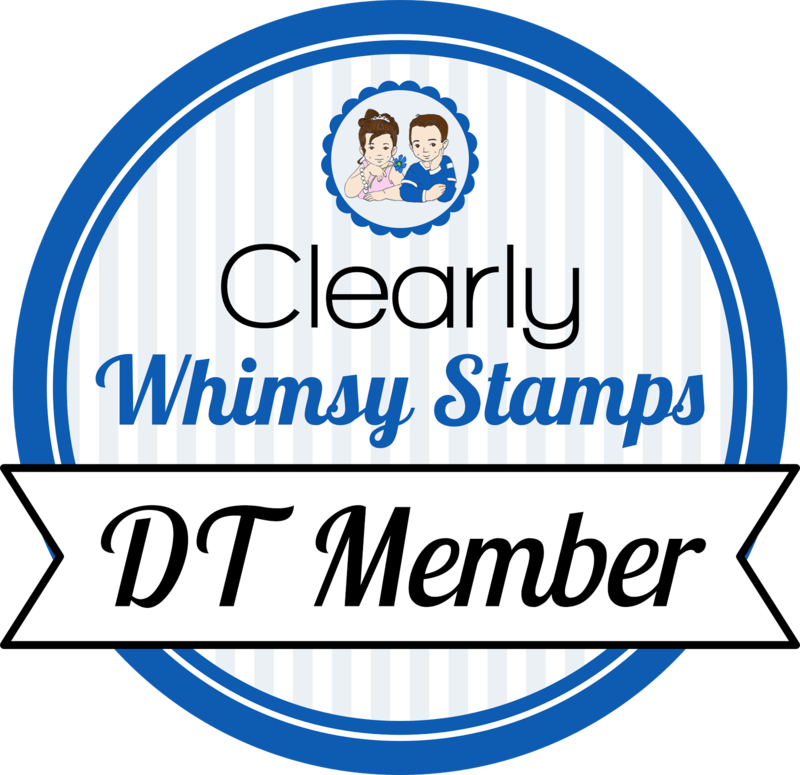 So here is my sample for the PCS DT challenge. Scroll down to the next post to see the details! Hope you will be able to play along! Thanks for stopping by. I L-O-V-E it, Beck!!! Darling! This is fantastic Becky!! I love the color combo and the gorgeous layout! You definitely get double points! LOL! Cute card Becky! Love that little owl! Oh this is gorgeous!! 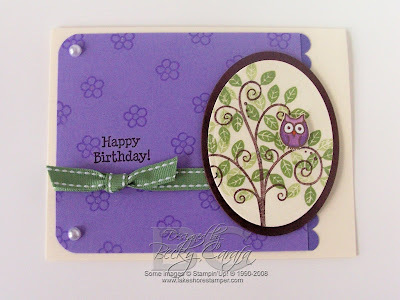 I love how you've stamped the leaves and that cute little owl and the design is gorgeous!! Great job with the Challenge Becky! I love the leaves and the little owl. Very cute!! I love the color combo and the way you placed the leaves on the tree. LOVE the pearls too! Love the leaves and the owl. such a beautiful card love the colors and that tree and owl are too cute! Your card is adorable, Becky!! Lovin' those owls again!! This one is cute little one. . .must be a baby!! Love the lavendar color too!! Awesome job on the challenge! !